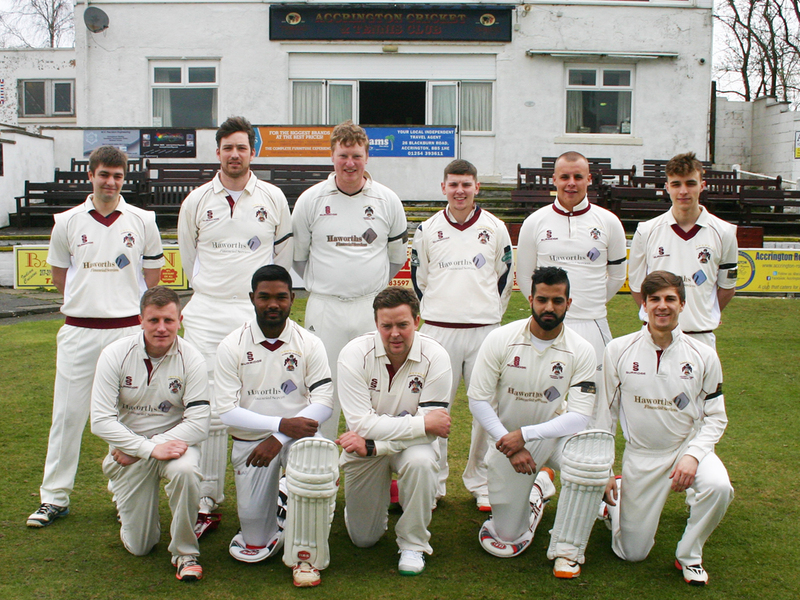 Worsley Cup finalists Lowerhouse warmed up for the big local derby final on Sunday with a 128 run win at Accrington. Sub professional Mark Cosgrove top scored with 93 in Lowerhouse's 243-7. Cosgrove hit nine fours and three sixes from 94 balls. Joe Martin also made 39 and Charlie Cottam an unbeaten 36 with Accrington conceding 35 wides. Skipper Ross Brown took 3-74 from 13 overs and Jacob Clarke 2-44 from 15 overs. Cosgrove then took 3-15 and skipper Ben Heap 2-3 to dismiss Accrington for 115. Professional Janith Liyanage hit 38, Clarke 19 and Ramiz Hussain 14 for the home side.